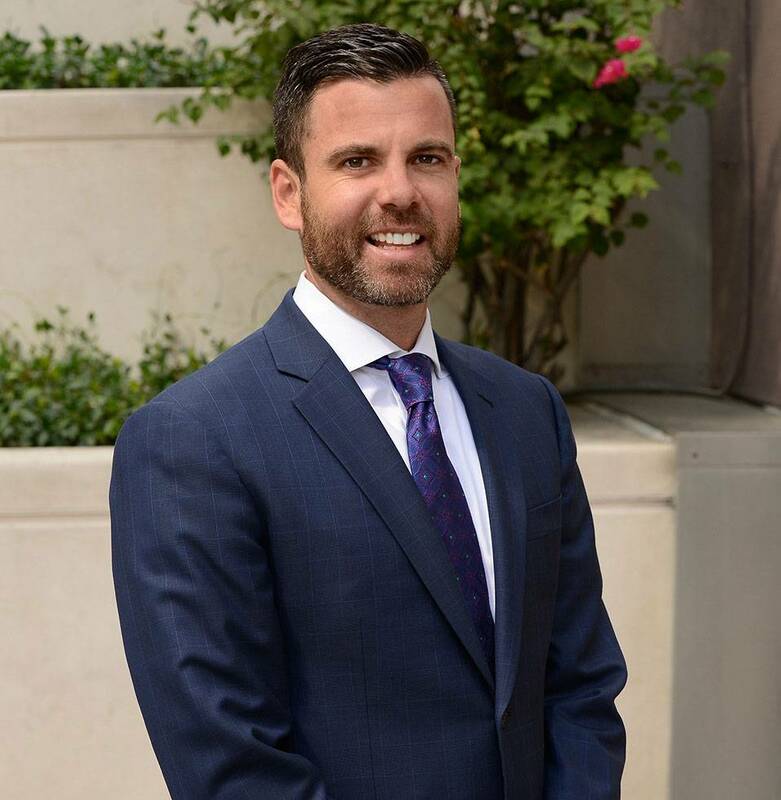 Kevin advises clients pursuing M&A and private placement transactions, guiding entrepreneurs wire-to-wire, from introductory meetings to the final negotiation of contract terms with buyers and investors. His industry experience at Greif & Co. runs the gamut, counseling entrepreneurs, businesses and brands in manufacturing, apparel, retail and business services and, most especially, healthcare and consumer products. Kevin also plays a key role in sourcing new business opportunities for the firm. Prior to joining Greif & Co, he garnered over nine years of diversified management experience in the areas of profit & loss performance, marketing & sales, operations optimization and client relations in a general management role for Enterprise Holdings, Inc. Kevin also co-founded a mobile content provider that sold to global content aggregators. He graduated with honors from the University of Miami and earned an MBA from USC’s Marshall School of Business, where he served as student body president. Kevin is fluent in Spanish and spends his free time helping coach little league and leading his son’s Cub Scout den.